Savaari Car Rentals is an online cab booking aggregator that aims to provide reliable and affordable taxi services to its travellers. 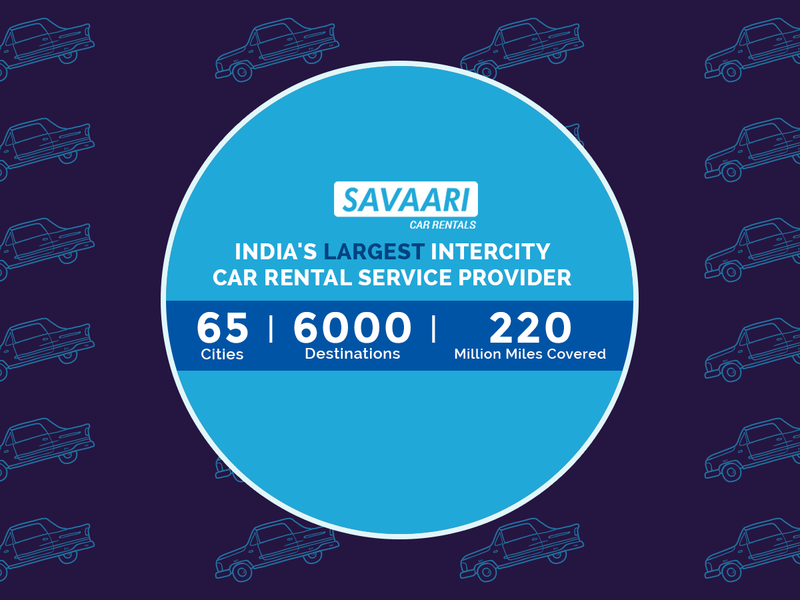 With travel operations across more than 65 cities in India including Bangalore, Hyderabad, Chennai, Mumbai, Pune & Delhi, Savaari is uniquely placed as the largest car rental company in India in terms of geographical reach. Savaari has been providing both intercity (outstation) taxi booking services as well as intracity (local) cab services to customers for the last ten years. I have a car with commercial regastration ..how can i join my car with savaari..